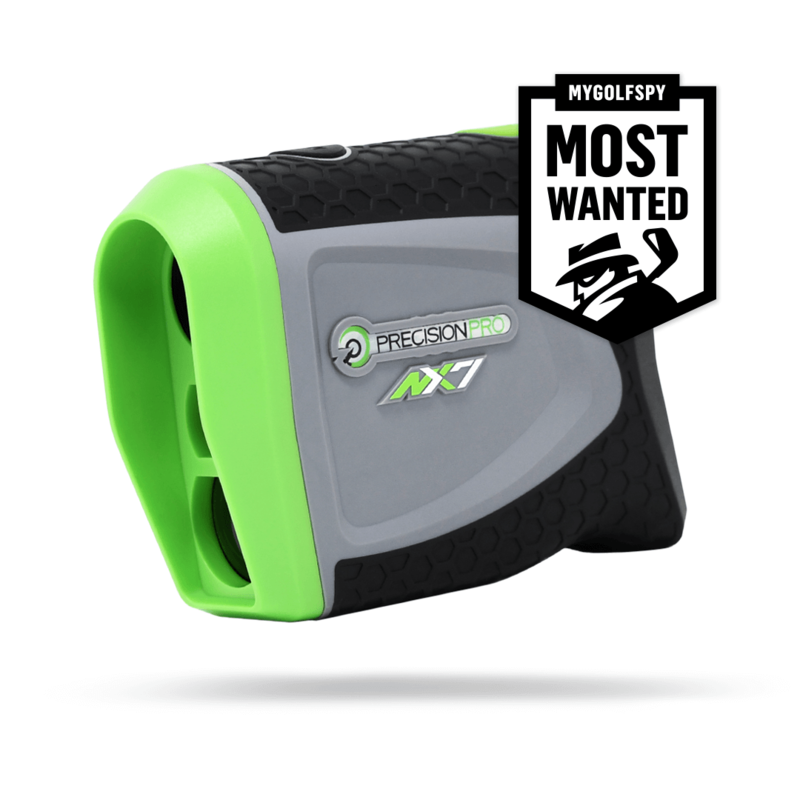 Golf rangefinders that are the perfect combination of performance and price. If it's more expensive it has to be better... right? That sentiment is an easy trap to fall into, but it’s not always the case. 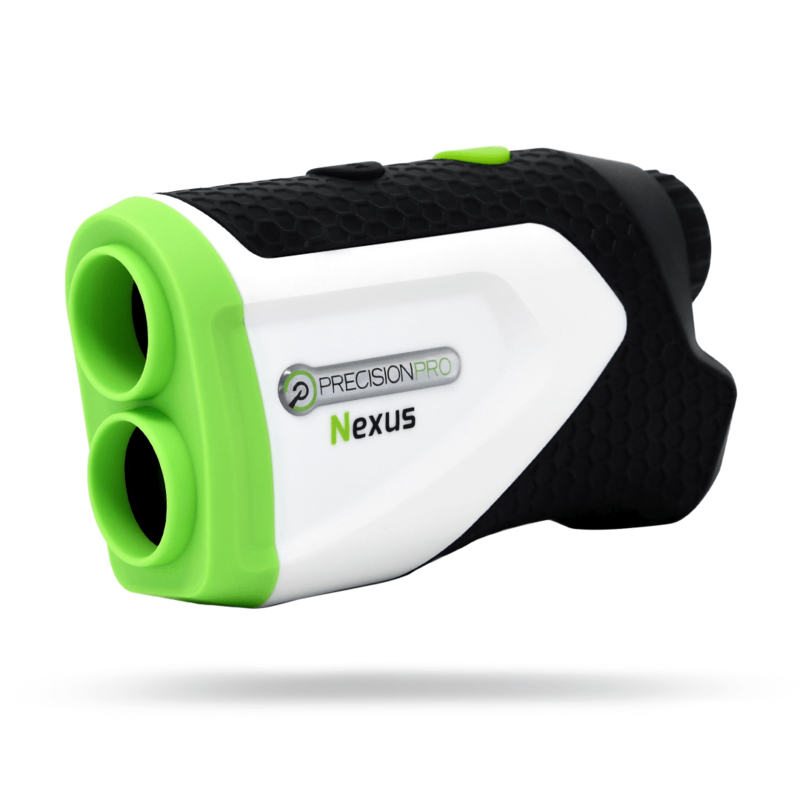 Read how Precision Pro Golf compares to Bushnell Golf rangefinders. 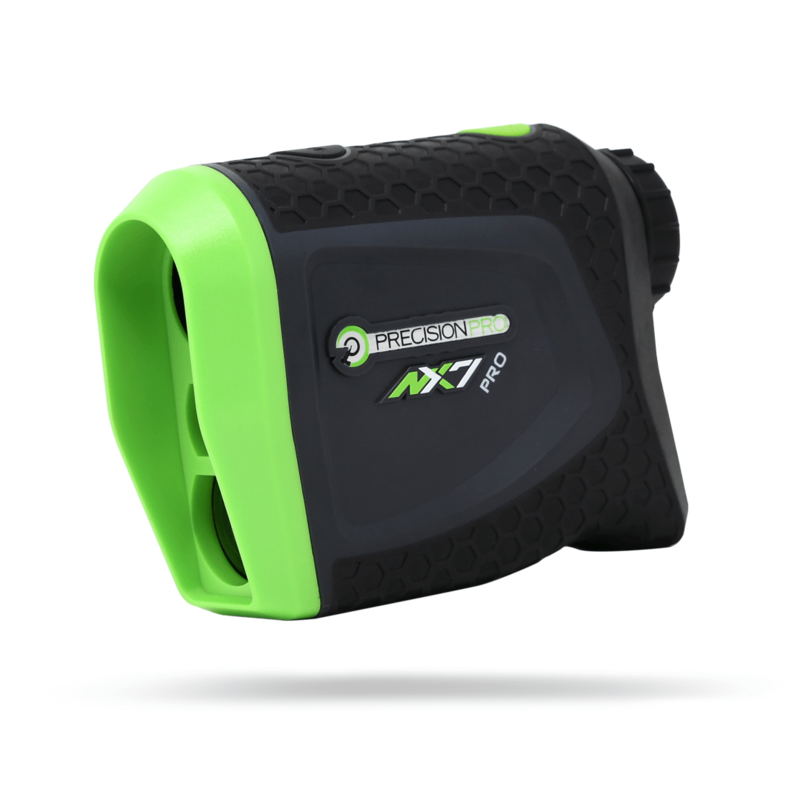 When you strip away the names, logos and fancy proprietary labels, the NX7 & NX7 Pro offer the same features, same quality but at a substantially lower price as the Bushnell V4 Shift and V4. "Better than Bushnell. I have had the Bushnell for 4 years and while it worked extremely well, I like the precision pro just as well. 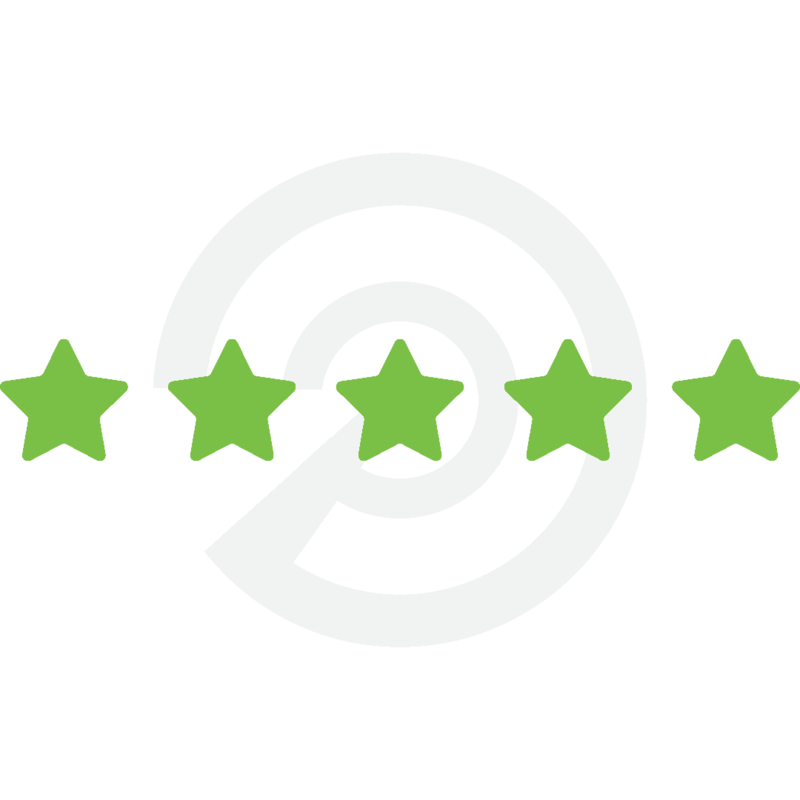 It acquires targets quickly and gives excellent numbers. At a much better price, too. Thanks!"